We aim to provide the highest quality dental treatment to all members of the community, in a happy and relaxed environment that promotes well-being. I emigrated from Vietnam in 1982 then studied at the University of Sydney. 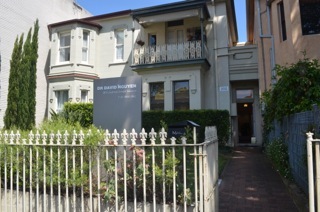 I began practicing dentistry in 1994 and founded the Glebe practice in 1999. Today, I am proud to have a very loyal patient base and a supportive team who share my vision. In my spare time I enjoy the arts, particularly the theatre. There was a time when I thought I’d make a great comedian. Choosing dentistry seemed like a good way to capture a silent audience! I grew up in Woongoolba, south of Brisbane. My administrative career has included banking, travel and real estate in both Australia and Vanuatu. I was a patient of David’s for some years before taking on the position of practice manager in 2008. I call on my diverse experience to maintain the high standards that David demands of his practice. I like to travel and in my spare time enjoy a weekly hit of tennis. I graduated from Sydney University with Honours in 1981. 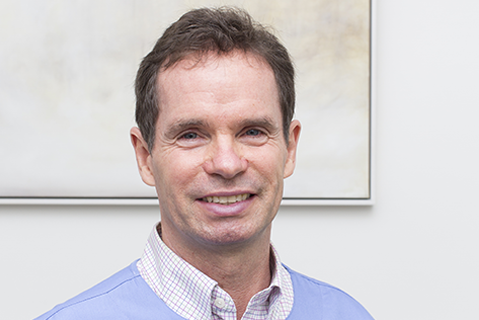 After seven years of practice in Sydney I relocated to London where I established myself as a private practitioner for 16 years. I went on to practice in Paris and Seychelles before joining David in 2008. I strive for perfection in all aspects of dentistry, whether aesthetically based or generally restorative. Outside of work my interests include the arts, dance in particular, and travel. 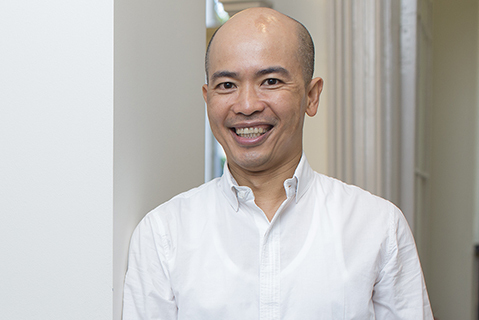 I originally graduated with a Bachelor of Pharmacy, but with a passion for continuing education I later graduated from the University of Sydney with a Bachelor of Dentistry to pursue this fulfilling career. I strive to provide treatment in a gentle and assuring way. I place utmost importance in making sure all patients are treated with absolute care and respect, particularly nervous patients and children. Outside of dentistry I enjoy participating in and also watching soccer and keeping fit. I was born in the Philippines and employed there as an oncology nurse. 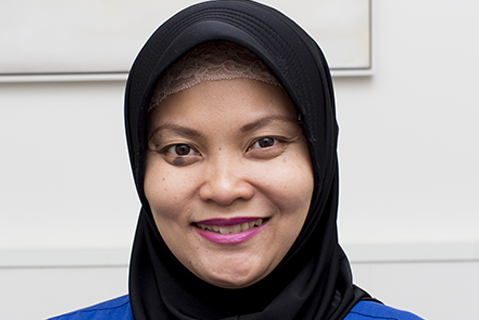 I immigrated to Australia in 2013 to pursue new opportunities and meet people from different cultures. I am very grateful to be a member of David’s practice and to work with a team who are passionate about dentistry and patient care. When I am not working I enjoy basketball, computer games, dancing and surfing. I was born in Indonesia and raised in Malaysia. I came to Australia to study and graduated from the University of Sydney with a postgraduate degree in Agriculture in 2005. Before joining David’s practice in 2009 I was employed as a travel consultant. I enjoy meeting new people, which is one of the reasons why I love working as a dental assistant. I am also very fond of spending time with children and animals. We are continually building our team of committed professionals. Watch this space for more team members joining us in Glebe soon.